On successful completion of our foundation programmes students could progress to undergraduate courses into the below mentioned universities . Students will also need to meet university's entry requirements along with the foundation programme. 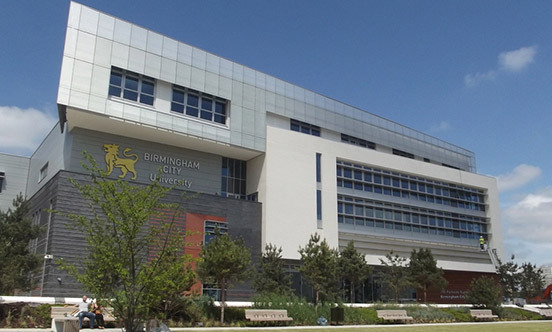 Birmingham City University (BCU) is a state-of-the-art University minutes away from our City Centre campus. From the facilities, to the support provided by staff, this University really stands out. There are around 24,000 students currently at BCU, who have come far a wide to study at the University making it a very diverse place to study. With their fantastic facilities and support provided to their students, it is helping produce ‘some of the country’s most employable graduates’. They’re always looking for and new and exciting ways to improve their facilities, to help the students. 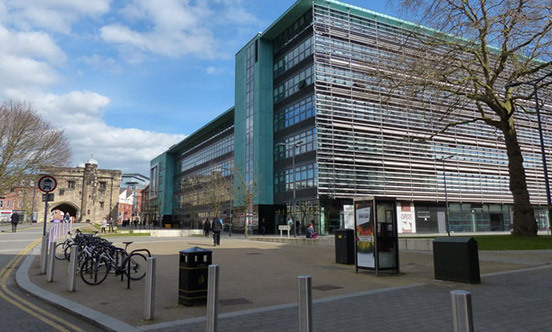 De Montfort University (DMU) was given a ‘Gold’ rating last year for their excellent teaching framework. The award was given by the UK Department of Education. They described the teaching as being “consistently outstanding” and “of the highest quality found in the UK Higher Education sector”. During their 2014 assessment they were described as “world-leading” or “internationally excellent”. The University of Gloucestershire was ranked fifth in the UK for international student support following the International Student Barometer in 2017. With recent funding into developments across campus, University of Gloucestershire offers expert lecturers, modern facilities and new accommodation. 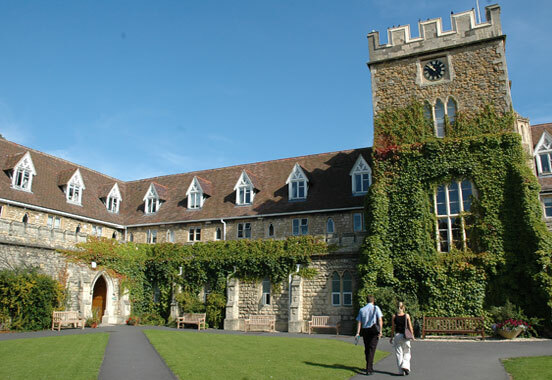 Two campuses are based in the town of Cheltenham, often referred to as the 'Gateway to the Cotswolds', with a third in nearby Oxstalls. Cheltenham is an attractive and peaceful town located in an area of outstanding natural beauty that attracts six million tourists from all over the world every year. It is also home to the world-famous Cheltenham Racecourse, which is also used as a venue for social events and the university graduation ceremony.